Participate in Casino.com's Trivia for FREE and win free spins for Pumpkin Bonanza! 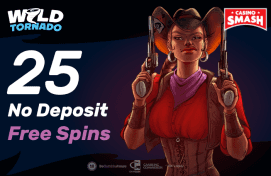 What do you do when you see an opportunity to win free spins? Do you just ignore it...or take it by the horns and do everything in your power to get the spins you deserve? That’s why I want to tell you about the newest Halloween promo at Casino.com. Which has a prize pool of 6,666 scary spins to spook the hell out of you. During this time, you have to play the game Halloween Spin a Win. One Trivia will take place on November 1 (21:00 GMT), the other one - on November 8 (21:00 GMT). 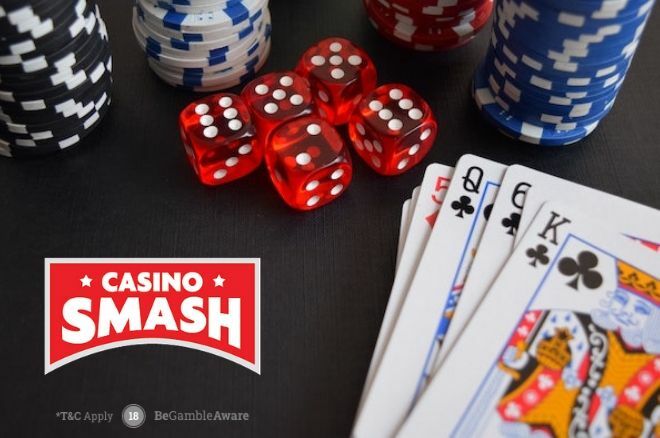 Here, you will have to answer lots of interesting questions to compete against other players and win a share of the prize pool of 6,666 spins. The spins are credited to the spooktastic Slot Pumpkin Bonanza. Each spin is worth $0.20. These free spins have NO WAGERING REQUIREMENTS. Important: You can only participate if you have already claimed the Welcome Bonus of Casino.com. If you haven’t, do it here and then return to this promo. Remember, the participation is totally free. Even if your account is completely empty. I see no reason not to be part of it.